October has arrived, and so has our APAGR quarterly membership meeting on Wednesday, October 10. Our venue this quarter is the beautiful MeXo restaurant, located at 118 Fulton St. E. Please join us at 5:00pm for networking, featuring libations and fabulous pre-Hispanic culinary delights, prepared by chef Oscar of MeXo. Our meeting will begin promptly at 5:30, with a focus on current events in our workplace, including the upcoming contract negotiations. There are a number of on-street and surface lot parking options in the vicinity of the venue. We truly hope that you are able to join us, and kindly ask that you use the below link to RSVP if you intend to attend. APAGR Members and Retirees: We hope that you had a safe and enjoyable July 4th with your family and friends! With all of the beautiful weather as of late, we are excited to notify you that the annual APAGR golf outing is fast approaching. Thank you for making our recent holiday party one of the best attended events in recent times. It was a pleasure to reunite with old friends, meet new members, and celebrate all of your accomplishments in 2017! 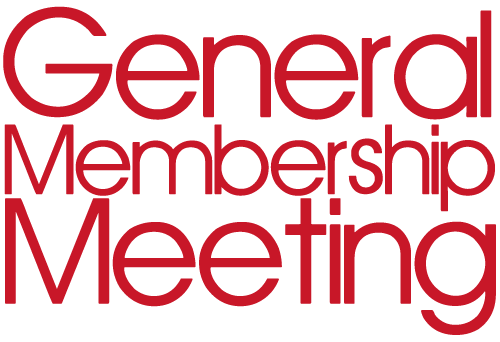 While many of us are looking forward to spring, we hope that you are also thinking about our upcoming quarterly membership meeting in March. We are currently in the process of selecting a venue, and will send you an email and update the site with all of the meeting details. If you are in the interactive mood, we would love to hear your thoughts on the three finalists for our next City Manager! You can weigh in on this topic or create one of your own in our blog area. Fellow APAGR Members: We have received feedback from many members who were very happy with the professional development events offered last winter. The APAGR is always interested in providing valuable training to the membership and will be seeking your feedback about future events at our next membership meeting. Welcome to the new APAGR website! We thank you for being an active member, and hope that our new content and features will assist you in your daily activities. If you have suggestions for content or feedback, you are welcome to contact our webmasters, John Hayes and Sean Moeller. 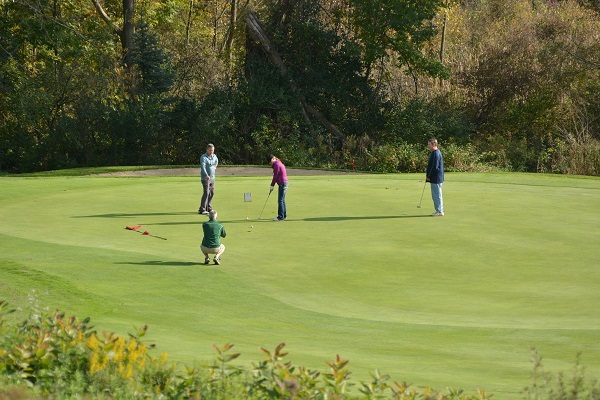 We would like to thank all of the participants of the recent golf outing and the October general membership meeting for taking an active interest in participating in APAGR activities. These events require a significant amount of effort to organize, and we would love your feedback regarding your experiences. Even better yet, you can volunteer to assist with the planning of these events by contacting Brandy Moeller and serving the membership on one of our many valuable committees.